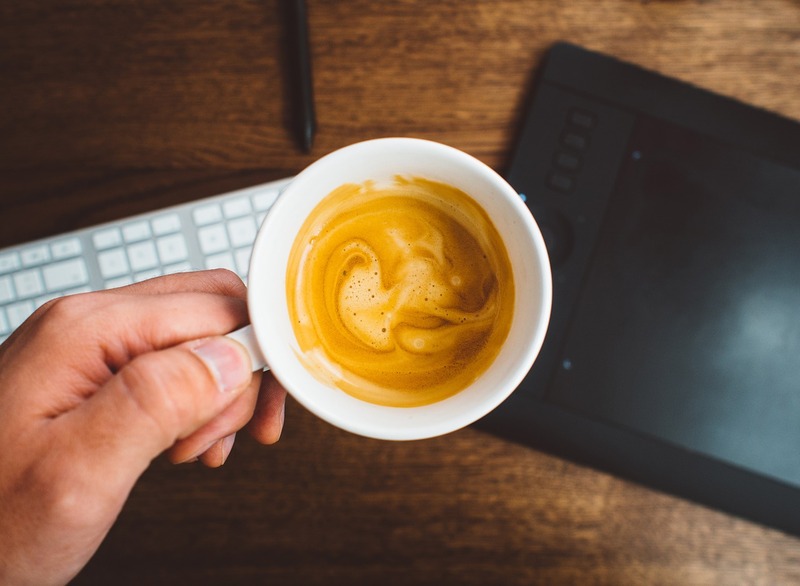 Home | Acity Life | Life Begins with Coffee – Get Drinking! Life Begins with Coffee – Get Drinking! Today is International Coffee Day. No, it isn’t our attempt at bribing our bosses out of a new coffee machine or daily trips to Costa or Starbucks, but hey we wouldn’t say no to that! Coffee has a long, illustrious history of being the go to drink for Brits for generations. I imagine coffee is what heaven smells like, or at least my version of heaven. It wakes me in the morning, comforts me when I enjoy a great read and is my best friend on cold, wet, rainy days. If you’re not a fan of coffee, maybe you just haven’t had the right one! Coffee can be rich and dark, sweet and smokey, and oh so flavourful. I’ve gathered up my best friends, I mean, favourite coffee recipes and even included my favourite hot tea recipe, because not everyone will share my love of the coffee bean. With Winter right around the corner, a seriously cold one forecast, why not try a few of these on those chilly nights? Love coffee? Love Nutella? This is the perfect blend of the two. No need to get dressed for the dreadful weather outside, this can be made quickly and easily right in the comfort of your own kitchen. Even in your pyjamas if you want! This delightful recipe from Around My Family Table is a tasty treat for after dinner. I wouldn’t suggest it first thing in the morning as it’s cold and we don’t need more of that in our lives right now! But hey, if that’s your bag, go for it. Feeling Christmasy yet? It’s only a few paydays away from that time of year. Carols, snow, ice and Christmas trees; at least two of those things make me think of coffee. 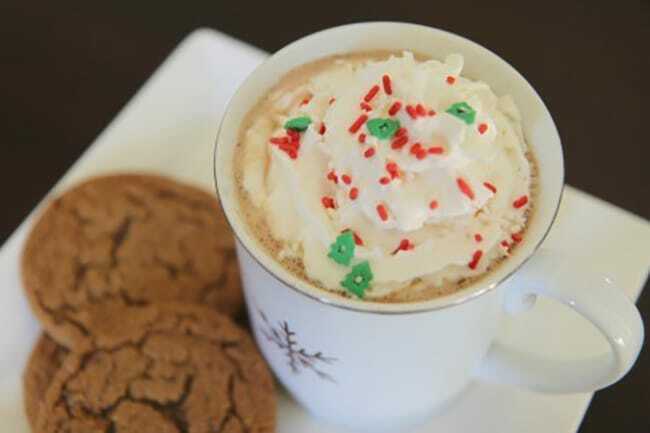 This homemade gingerbread latte from Mom Advice gives you that warm, comfy and homey feeling any time of the year. But it’s my favourite on Christmas eve with homemade sugar cookies, whilst we’re gathered around the fireplace listening to Christmas carols. If you are having trouble getting in the spirit or are feeling especially Christmasy in September, indulge in this beautiful warm concoction. Now this isn’t your typical coffee house cappuccino; you’re more likely to find this at your nearest bar. 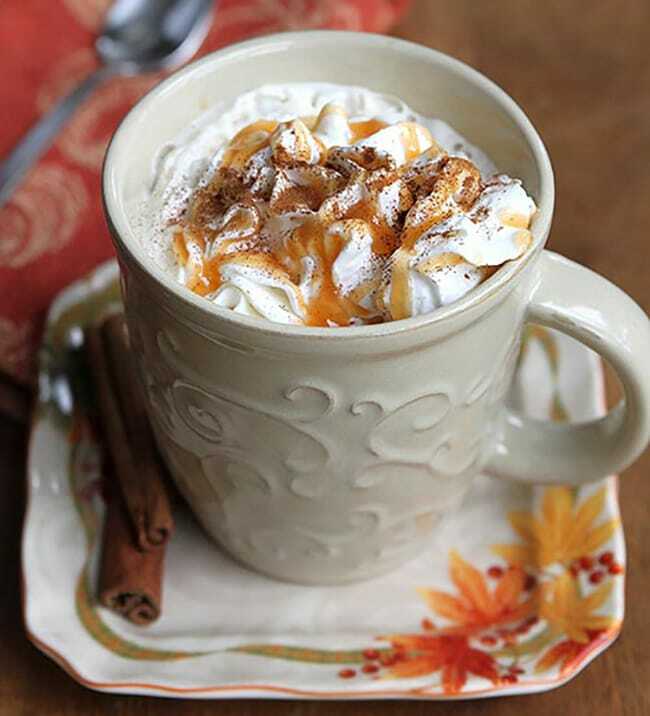 This butterscotch caramel coffee recipe from Living Locurto is the perfect after dinner cocktail. No seriously, it’s got Butterscotch Snapps, I have no doubts your guests will enjoy this seriously delicious hot toddy. 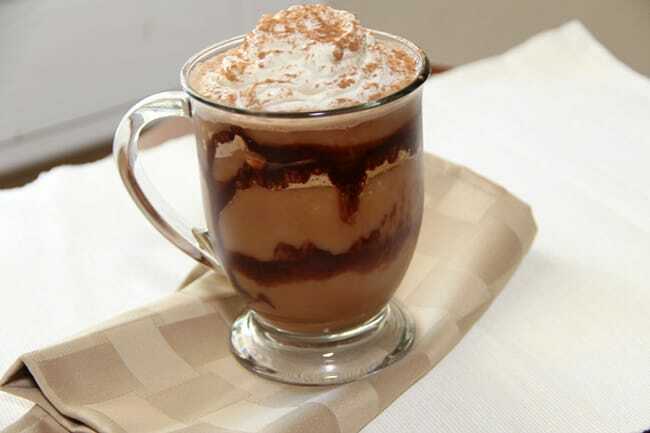 Warm up those winter nights with a cocktail not poured over ice but this beautiful coffee treat. 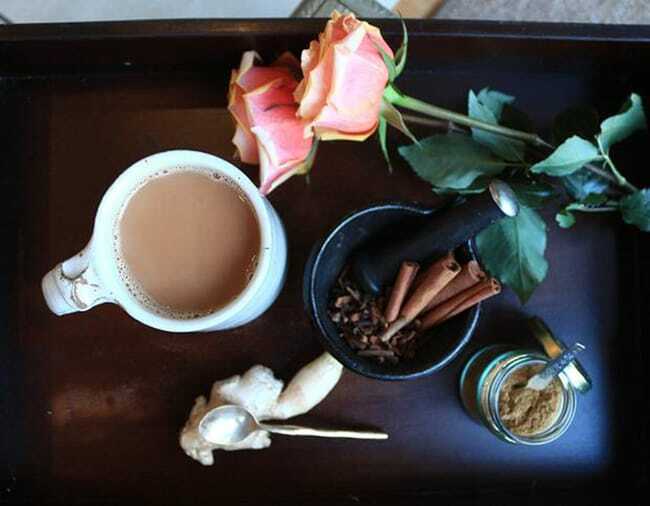 So I promised a lovely tea recipe to combat all the coffee in this blog post. I mean it is International Coffee Day but not everyone loves coffee. I digress. I love Vanilla Chai Tea. If I need something to sooth my throat on a cold winters day, there is nothing like this beautiful spicy recipe featured on The Independent. My only suggestion, add a touch of vanilla extract or vanilla beans when you’re cooking it, as it adds just a touch of comforting vanilla notes. It’s perfect for any time of year, and if you’re in a rush you can find chai tea bags just about anywhere these days! Indulging in a coffee delight doesn’t always have to be in the form of a drink. This recipe for a decadent Tiramisu Mousse from Crazy for Crust is the perfect replacement for a sip of brew. 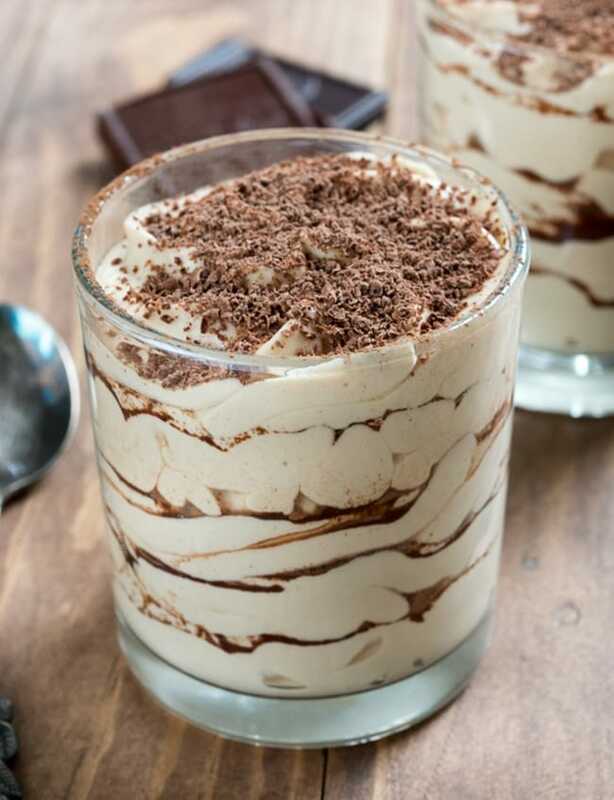 Tiramisu is a creamy, coffee dessert and this mousse is one that will really impress. It literally only has four ingredients and voila you’re in for a palette pleasing sensation. Enjoy. 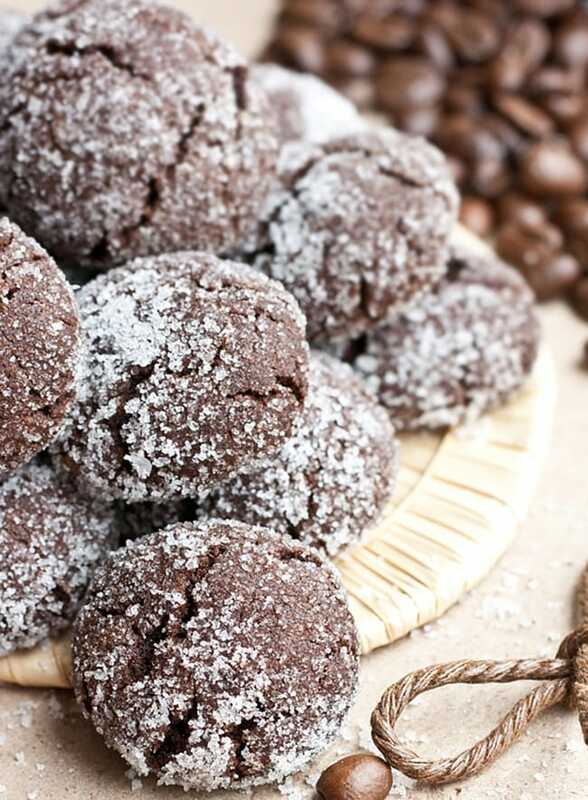 If you only want a hint of tantalising coffee aroma, these mocha crinkle cookies are the perfect choice. The recipe by Cake Whiz is so incredibly easy to make and she even gives you ways to transform them into different flavours with just the addition of a spice or extract. They are beautiful, perfect for snack time and would even make a lovely homemade Christmas gift. Yes, I’m already thinking that far ahead. International Coffee Day is one that I love to celebrate. I don’t have to remember any cards or gifts, get dressed up or be somewhere at a specific time. I can celebrate from the comfort of my front room, with my favourite cup of joe or a coffee inspired dessert. What will you make today? October is Pizza Month – Yummy!